The mouth of the Folly Coffee logo is an outline of the Stone Arch Bridge in Minneapolis. Folly Coffee Roasters is a national award winning coffee roaster based out of Silver Lake, Minnesota (about an hour west of Minneapolis). They light roast coffees to bring out the best flavor profiles out of the high end coffees they source. 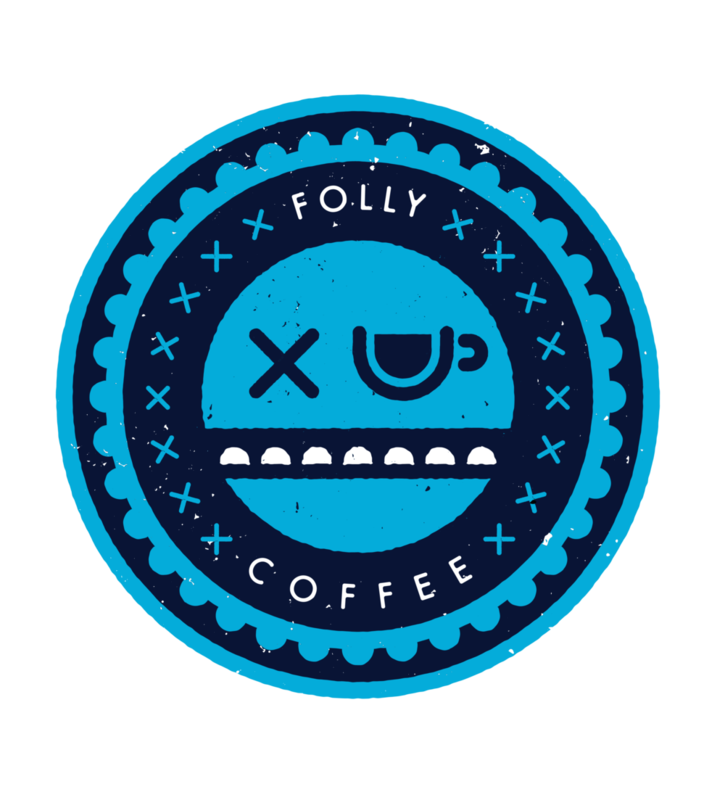 Folly Coffee Club uses Folly Coffee because of their focus on different flavor profiles, exposing coffee drinkers to a full range of flavor profiles; fruit-forward, nutty & chocolately, and wine-like acidity. Check out the Folly Coffee website to learn more at www.follycoffee.com.